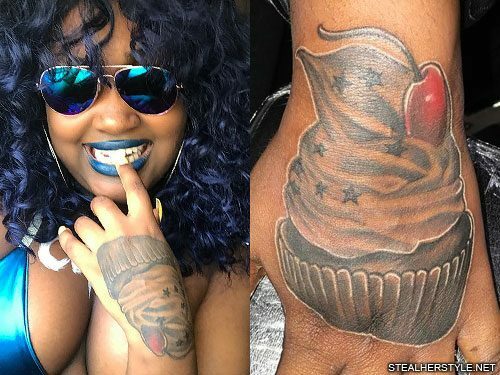 Rapper CupcakKe inked a tribute to her stage name on her hand in March 2017 with this large cupcake tattoo by artist Paul Picasso. 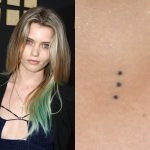 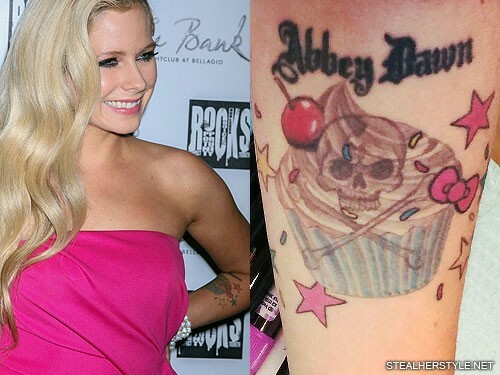 A cupcake on her pinkie finger, done in October 2008, which is a matching tattoo with her friend Lauren. 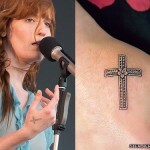 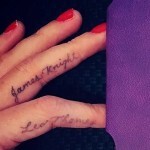 A “holy tooth” on her middle finger, done in May 2009. 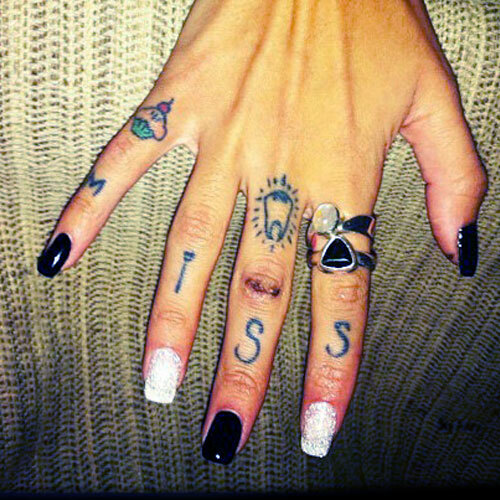 “Miss” across her knuckles for her nickname “Miss Hanna Beth,” done in January 2011. 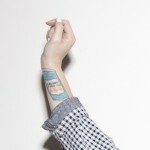 Hanna Beth Merjos has a colorful cupcake tattoo on her right pinkie finger. 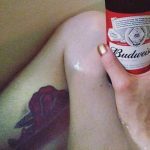 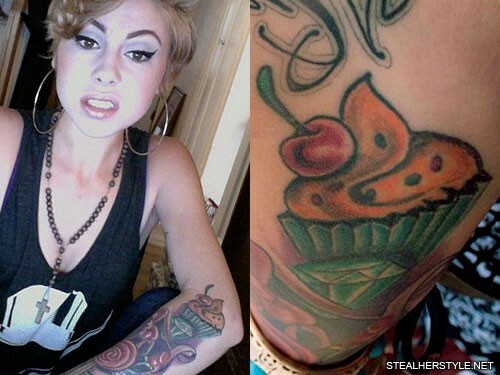 Many of Hanna Beth Merjos’ tattoos have “cutesy” themes, including this pink cupcake and Hello Kitty face on her right wrist.